La Spezia Container Terminal’s 2017 financial statement stood out during the inquiry held by Industria Felix Magazine, with the collaboration of Cerved Group SpA Research Offices – one of the main rating agencies in Europe. Financial statements of more than 8,300 limited companies have been analyzed, located between Piedmont, Valle d’Aosta and Liguria. In the Liguria region, only 19 companies participated in the inquiry; 8 from Genova, 5 from Savona, 2 from Imperia and 4 from La Spezia, one of which was Contship Terminal LSCT, along with Sanlorenzo SpA, Termomeccanica SpA and Euroguarco SpA. La Spezia Container Terminal won the best financial statement award, with an assessment based on results and margins achieved. 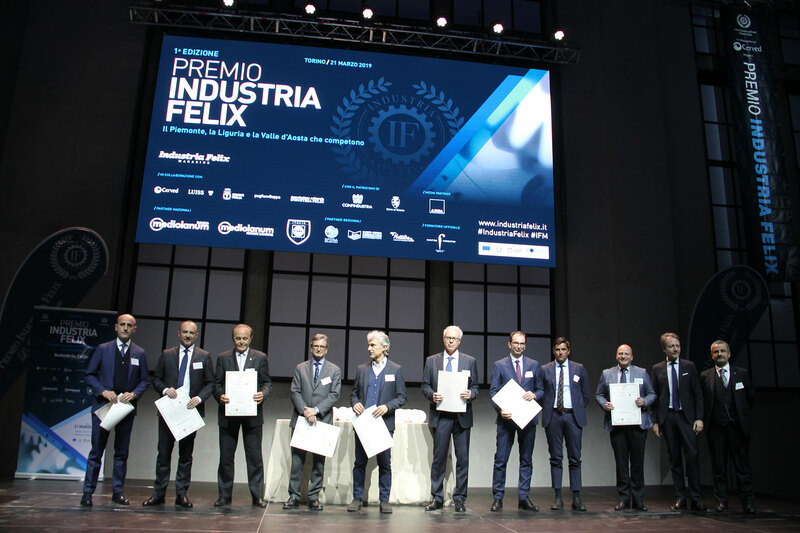 The Felix Industry Prize was handed during an awarding ceremony held in Turin at the “Centrale Lavazza” on March 21st. 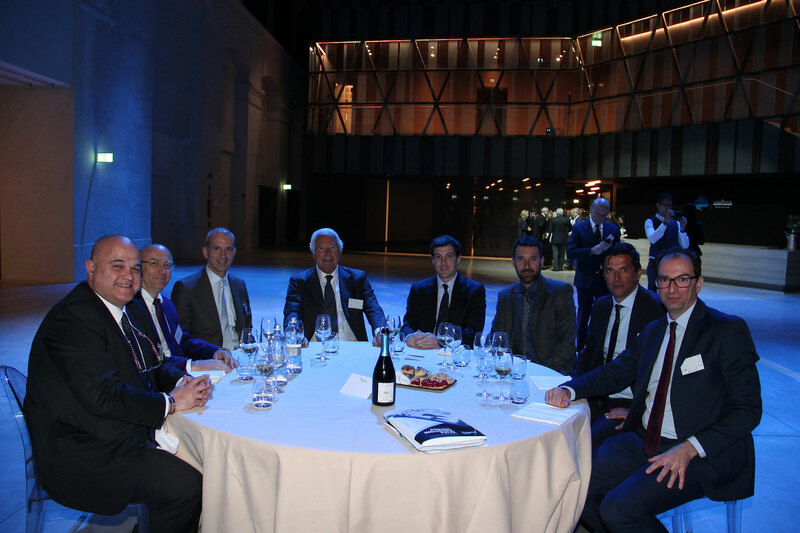 Mr. Davide Mattiuzzo, Administrative Officer, and Mr. Pierfrancesco Argilla, Management Control Director, were present at the event to collect the prize and represent LSCT. Many other companies were present on stage next to LSCT, including FCA, Heineken, Costa Crociere and Ferrero. A wonderful and unexpected prize for La Spezia Container Terminal and for the Contship Italia Group – business partner in the global supply chain since 1969.